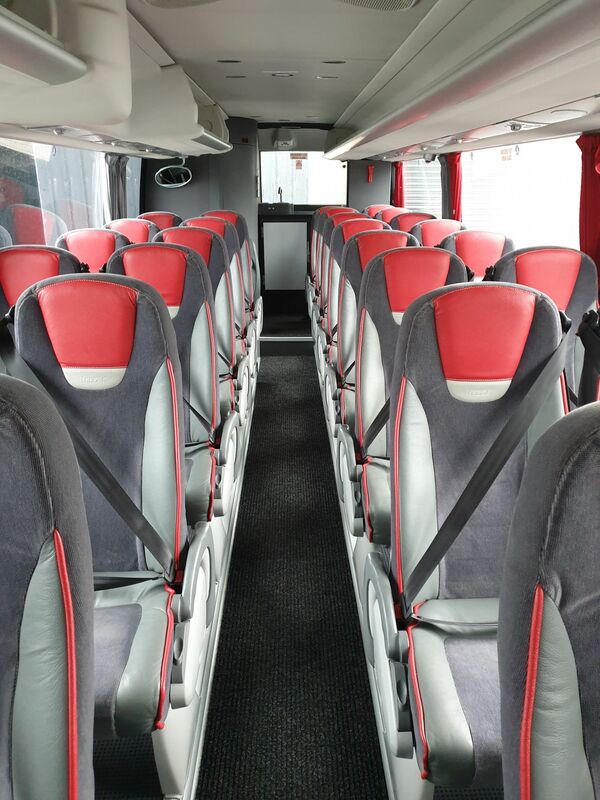 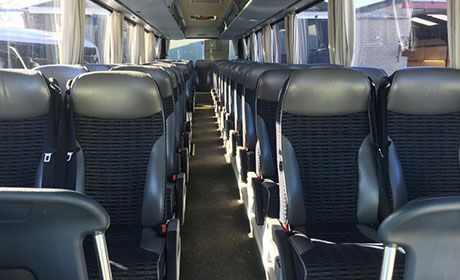 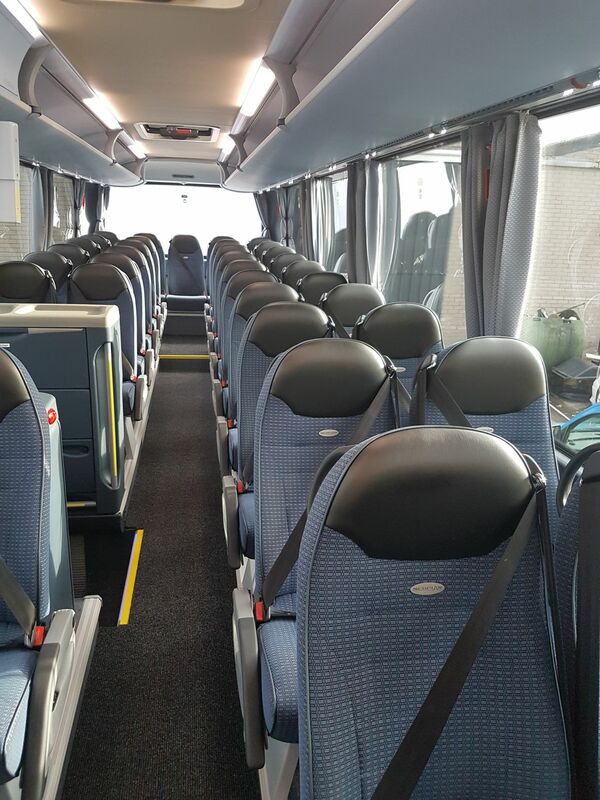 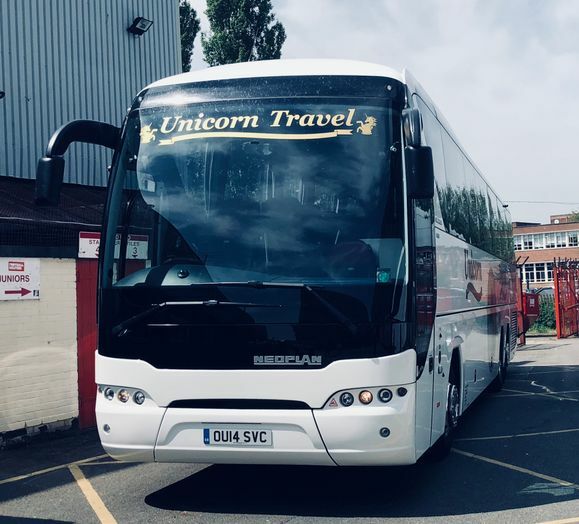 As we cater for all types of groups, including classes of school children, stag and hen groups, and wedding parties, we are required to offer a suitable selection of travel options. 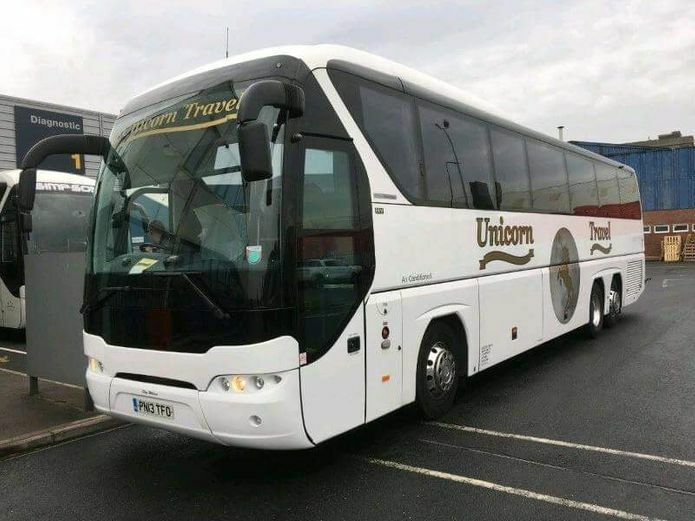 To do this, Unicorn Travel operates a full fleet of executive coaches and mini-coaches in Wrexham. 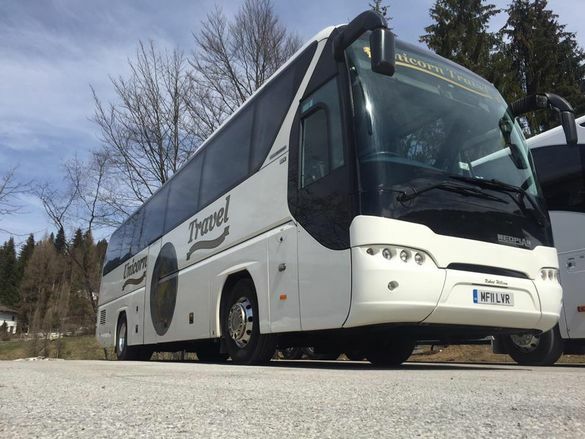 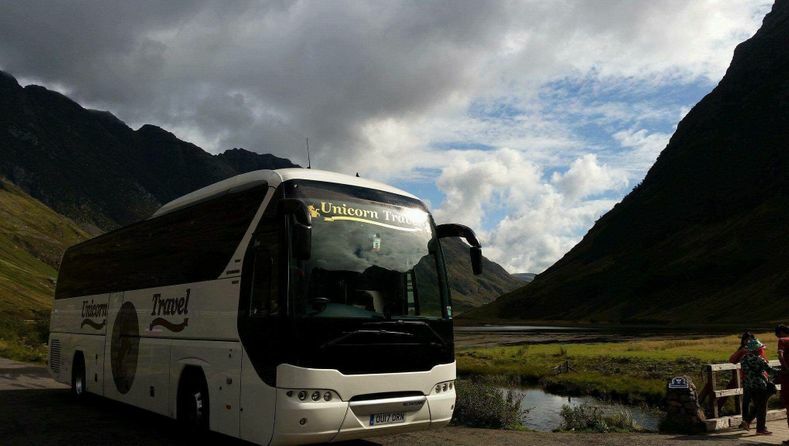 Travelling throughout the UK, the coaches have varying features, allowing our clients to choose the most suitable vehicle for their group. 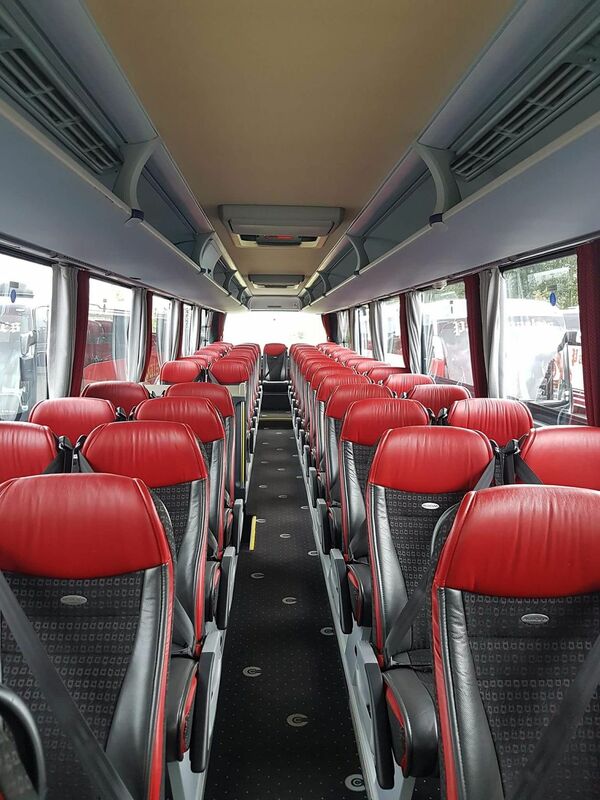 The features of our coaches are fully detailed below. 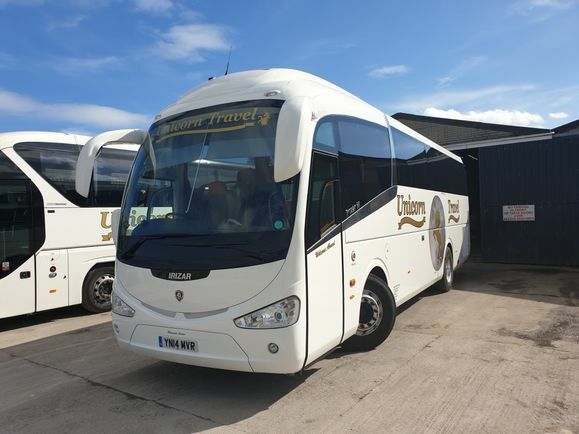 CONTACT Us today, in Wrexham, to find out more about our fleet.